From the very beginning, Clayton Tile has been about the people: from our long-standing clients to our loyal staff. Founded in 1961 by Marvin and Violet Clayton, we are a multi-generational, family-run and locally-owned tile company in Upstate South Carolina. Our company mission is simple: continue serving the Upstate with exceptional customer care while showcasing the latest trends and largest product offerings in the industry. With over 40 employees, Clayton Tile provides over 300+ years of combined experience and expertise in the design and technical aspects of the industry. We are here to assist our customers from start to finish on projects of all sizes. Our loyal client-base includes builders, tile contractors, designers, architects, homeowners and “DIY-ers.” When you work with us, you become part of the Clayton Tile family. Marvin and Violet Clayton founded the company in 1961. 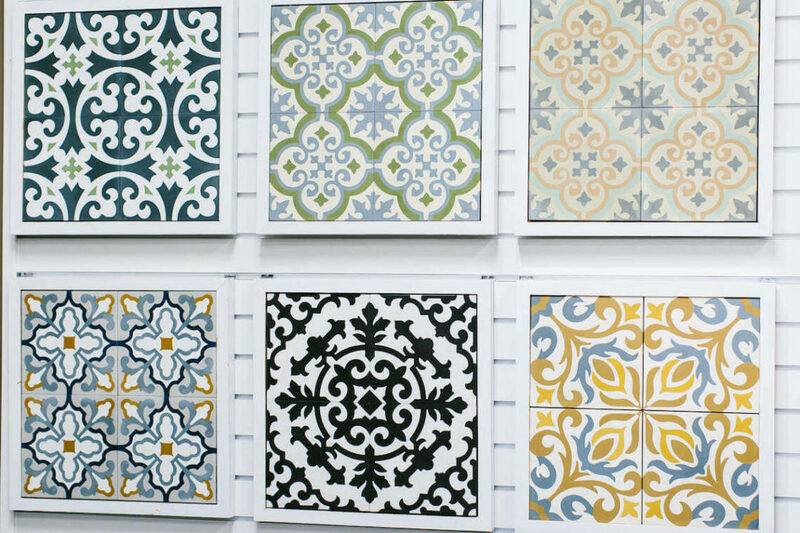 Marvin began Clayton Tile after being in the flooring industry for several years before seeing a need for a local tile company in the Greenville area. Marvin stayed heavily involved in the company until his passing in 1992. Violet retired in 1997 and turned the company over to her sons. Current owners Lannie and Lonnie Clayton. Their children, Eric, Beth & Max are carrying the family legacy on as the third-generation in the company business. In our 55 years of business we have expanded our once-single location in Greenville to 4 total locations across the Upstate. With over 20,000 square feet of combined showroom space, we proudly offer products of all shapes and sizes to fit any style and trend. Our state-of-the-art showrooms feature everything from ceramic, porcelain, natural stone, glass, mosaics, metals, to hand-made tiles. Clayton Tile partners with renowned manufacturers that are known for their high-caliber products, both made in the USA and around the globe. Our in-stock inventory is the largest in the Upstate with over 57,000 square feet of warehouse space. We also carry a full line of installation materials and tools, making Clayton Tile a local one-stop-shop for all your project needs. Our highly-qualified showroom staff always enjoys collaborating with clients in design ideas and inspiration. We also strive to provide product expertise and installation recommendations to make every project exceed expectations, both in experience and selections. 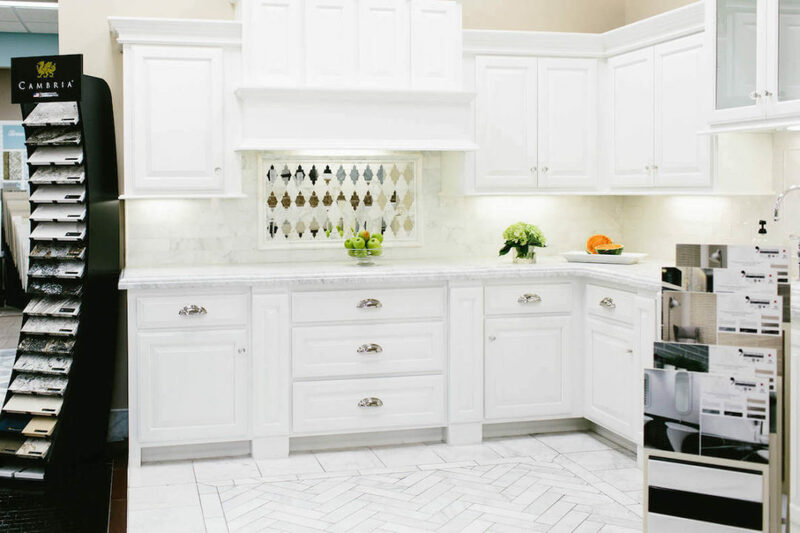 We welcome you to visit our showrooms in Greenville, Anderson, and Spartanburg and experience why Clayton Tile is the Upstate’s choice for tile and design.